Mulled Apple Cider 08 oz. 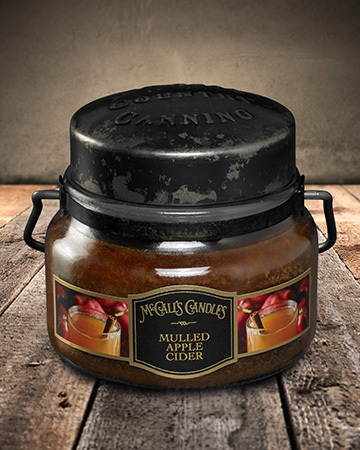 About this Fragrance ~ Warm up this fall and winter season with a warm mug of McCall's apple cider. So tangy and full of the traditional spices of nutmeg, clove, orange and cinnamon.